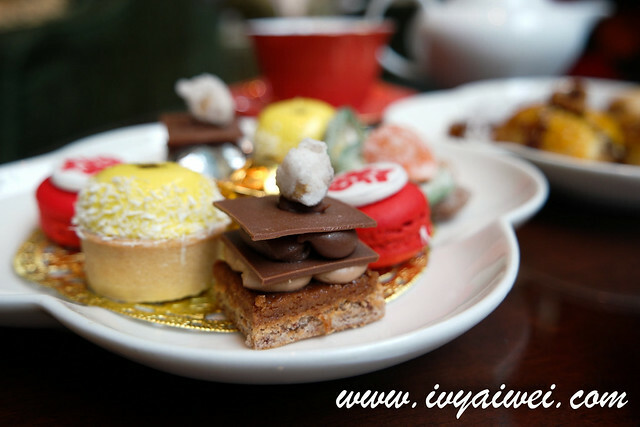 We often come across classic English afternoon tea that seated beautifully on the 3-tier stand or any lovely box or stand, plated beautifully and serve to you along with your order of tea. 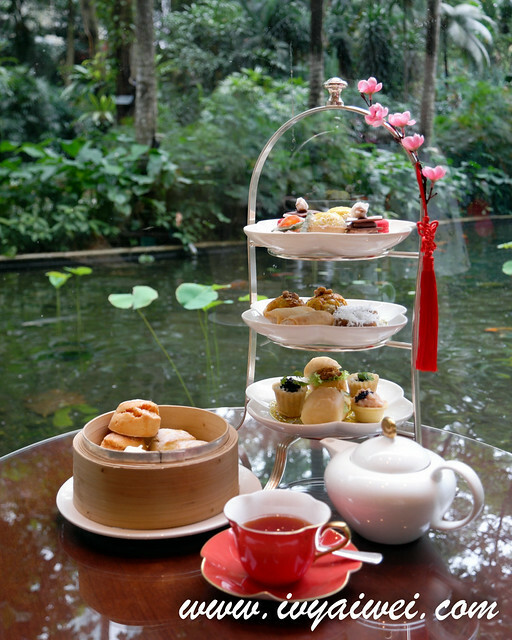 But, have you all come across Oriental-themed afternoon tea in 3-tier stand and paired with English tea? 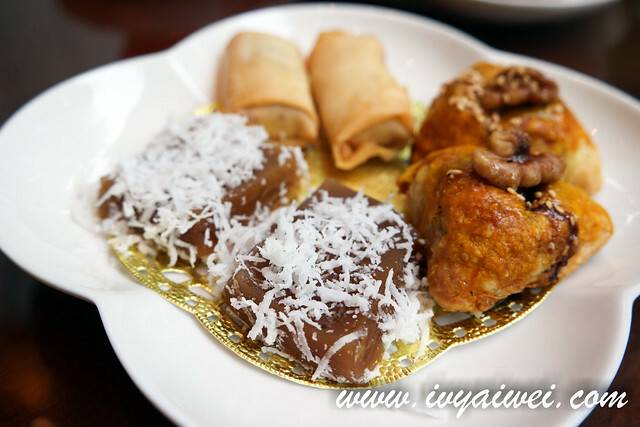 It is not some dim sum I assure you, but fine-looking and delicious sweets and savouries that are oriental-inspired! 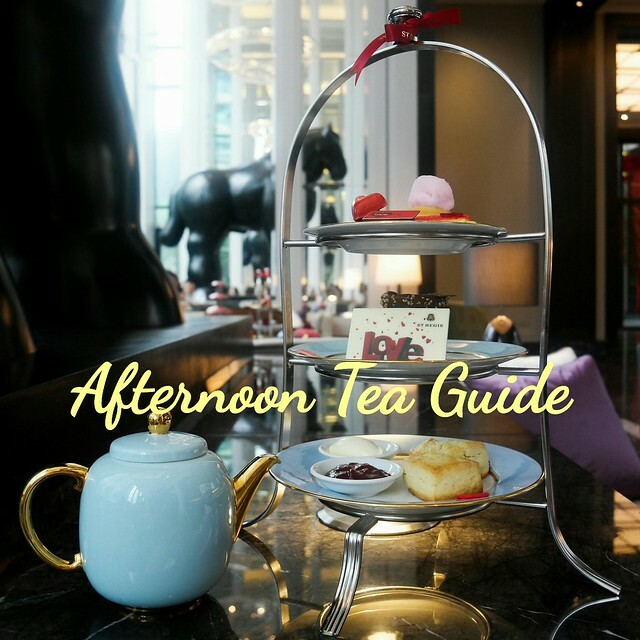 How interesting, and Shangri-La Hotel KL made this happens! 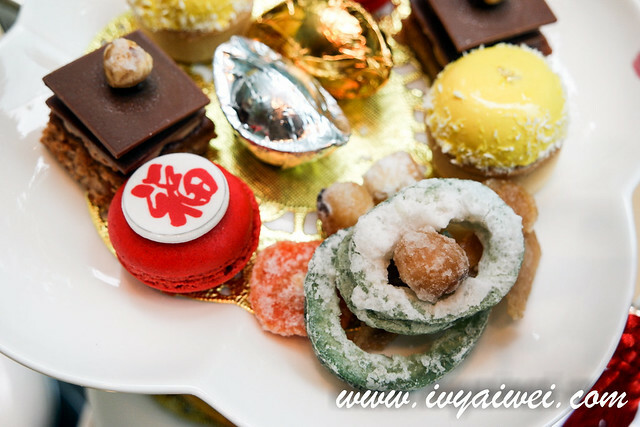 This tea treat features festive items in sweet, savouries and pastries; and comes with Coffee or Zesta’s Tea Selection. 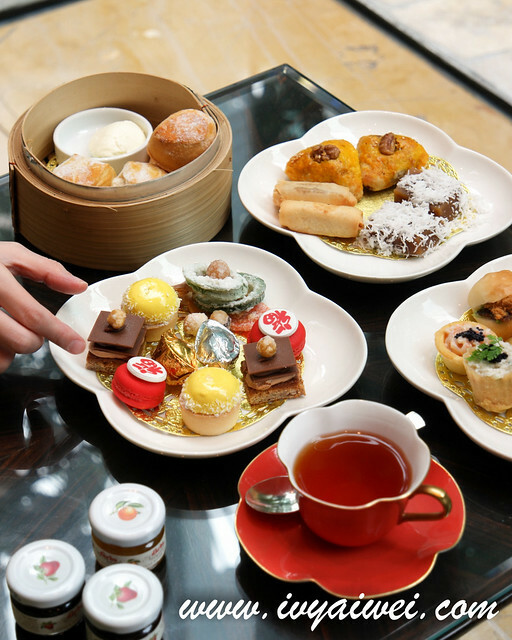 If you are in the mood for champagne, opt for the set that comes with 2 glasses of Veuve Cliquot Champagne to go along with this special CNY afternoon tea. 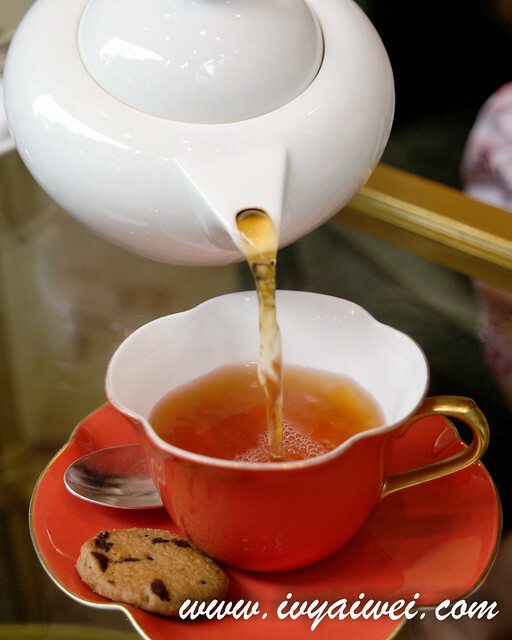 I went ohh-and-ahh when the tier served to me. 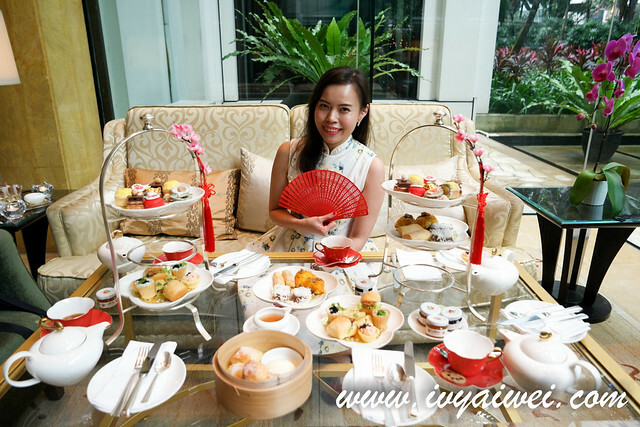 Can’t believe that the afternoon tea treat is so well themed with Chinese New Year! 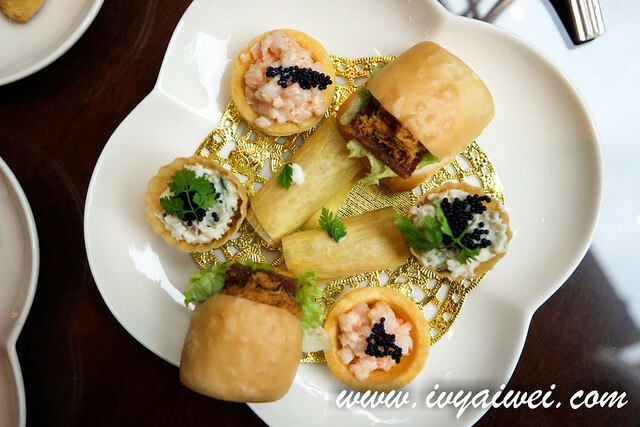 Everything on the tier is symbolizing “prosperity” that will bring you lots of good luck, wealth and success in the New Year! 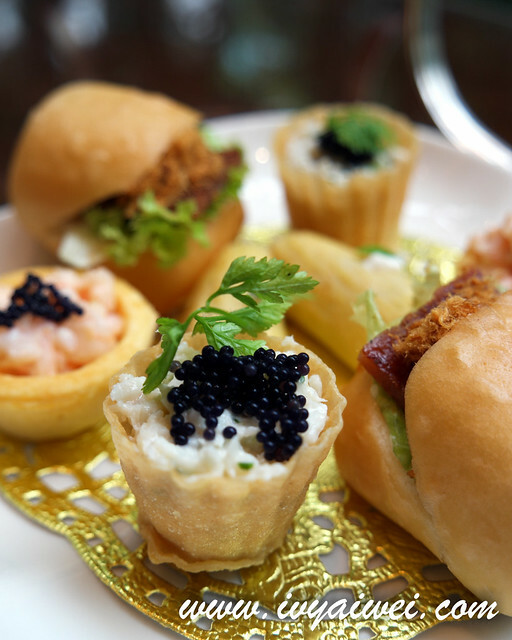 As usual, I always started with their savoury plate. 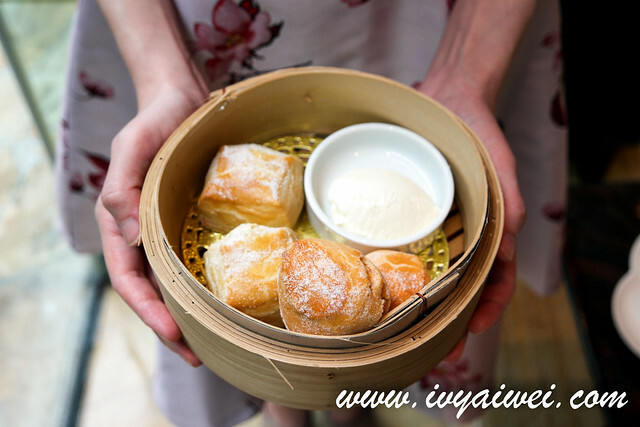 No doubt. 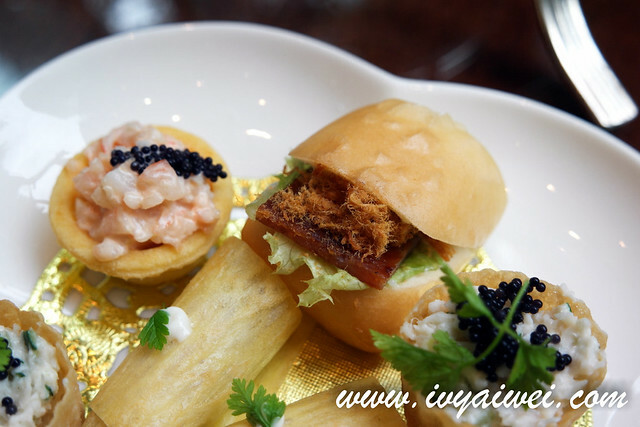 They mini bites were really good especially the Smoked Duck Breast with Scallion Egg Roll which is inspired by the Peking Duck Roll; Snow Crab Salad in Crispy Pie Tee and mini savoury tart – Marinated Spicy Prawn with Mango and Pineapple Salsa. 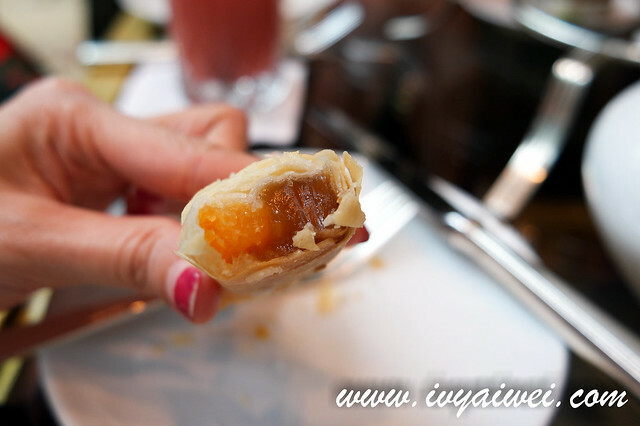 How I wish I could have more of these! 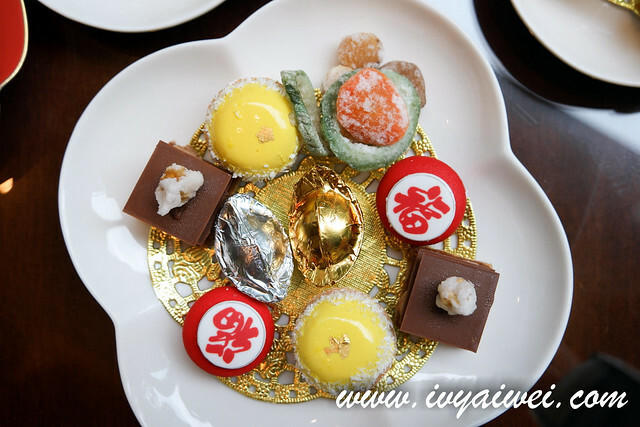 Ninko or Nian Gao, which is the must have during Chinese New Year appeared on the tier too! 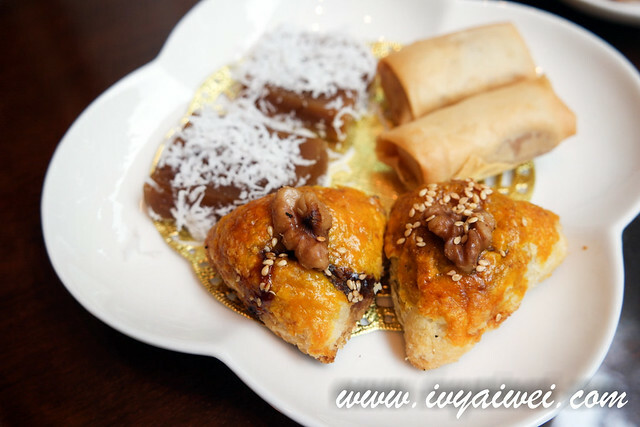 Made into Steamed Ninko with Grated Coconut and Ninko and Sweet Potato Spring Roll, served piping hot! 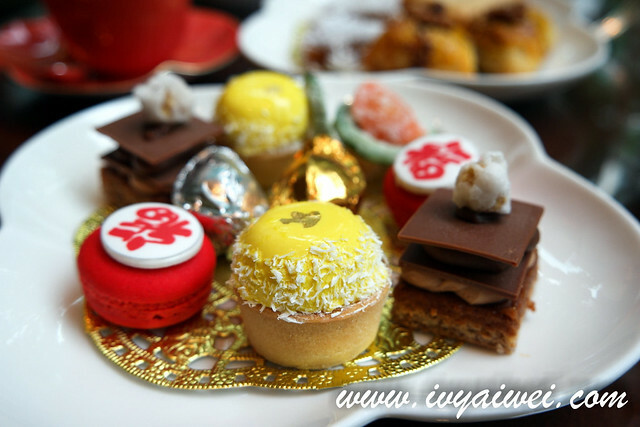 On the sweet side, I am into the Hazelnut-Oolong Petit, aromatic with soft hint of oolong tea; Mandarin Orange Cremeux with Pineapple which is inspired by the pineapple tart (I think), and the Yuanbao-shaped White and Dark Chocolate were really adorable. 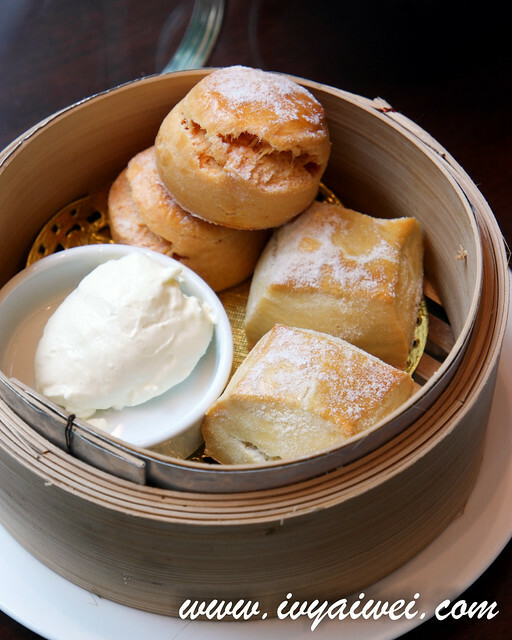 Not to mention, the buttery and aromatic scones infused with mandarin orange! 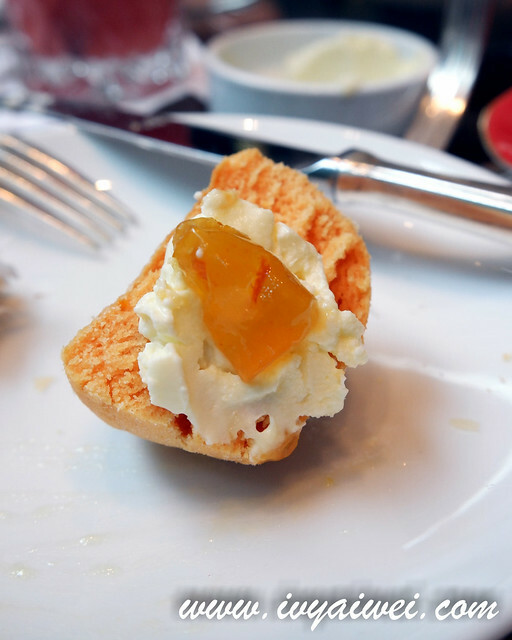 Dress it up with the cottage cream and orange marmalade, so YUM! 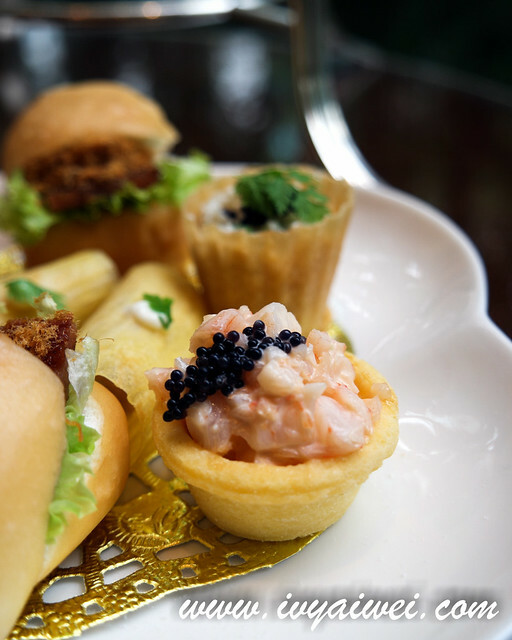 The afternoon tea is available until 28 February from 3pm to 6pm daily! 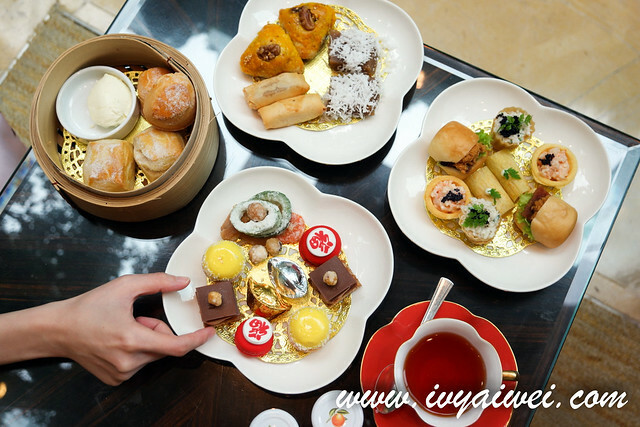 If you have nothing to do during Chinese New Year, do bring your friends and family over here to enjoy the afternoon tea, experience something different on the Chinese New Year!